Craig McConnon is an experienced DJ with over 15 years of international experience. Now based in London, he has DJed at exclusive parties and clubs in Miami, New York and more. 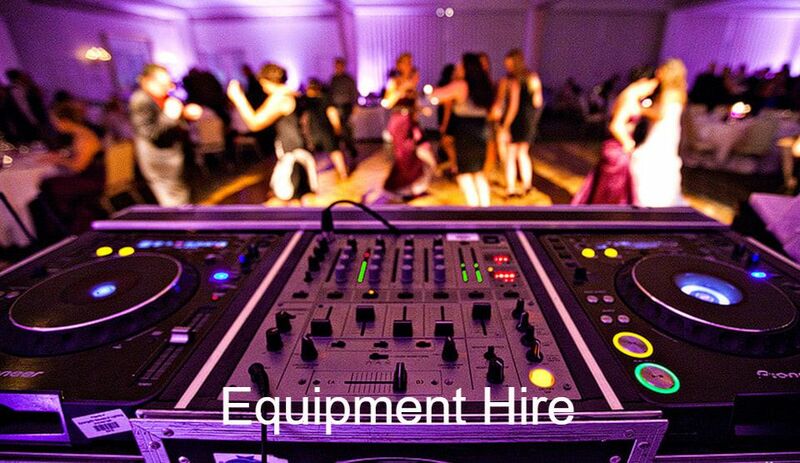 Craig McConnon only holds the very best equipment which suits a variety of budgets and needs. Craig McConnon was everything we wanted - and more! The music was bang on and the punters loved it. The bar packed out faster than I've ever seen happen and everyone spent the night on the dance floor! 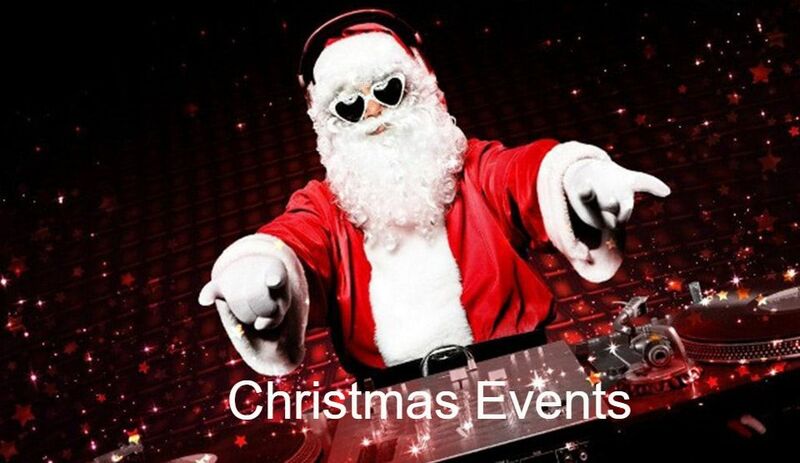 We have booked him again to DJ at our next event.